Unless you live or work in Canary Wharf, you might not know about West India Quay, but it showcases is a slice of Docklands history in London. 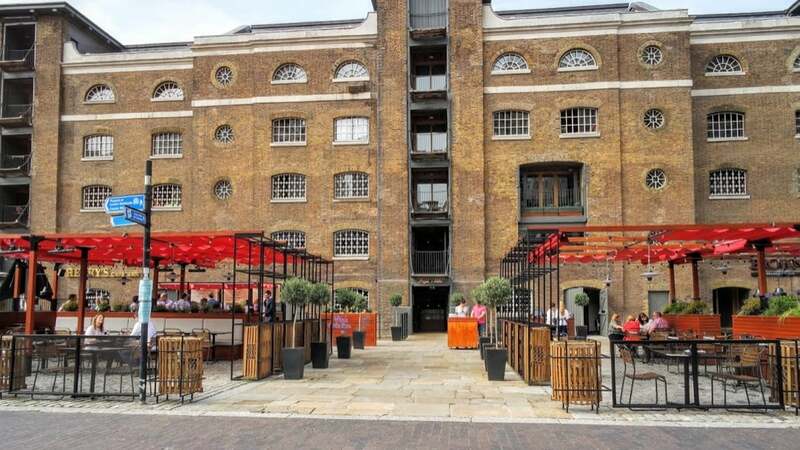 The warehouse at West India Quay was used to store imported goods from the West Indies, such as tea, sugar and rum, and is now a pretty brick Grade 1 listed building fronted by water-front terraces which form the perfect place to grab an alfresco drink or meal, overlooking West India Docks. The old Docklands warehouses on the quay are dwarfed by the adjacent skyscrapers of Canary Wharf. 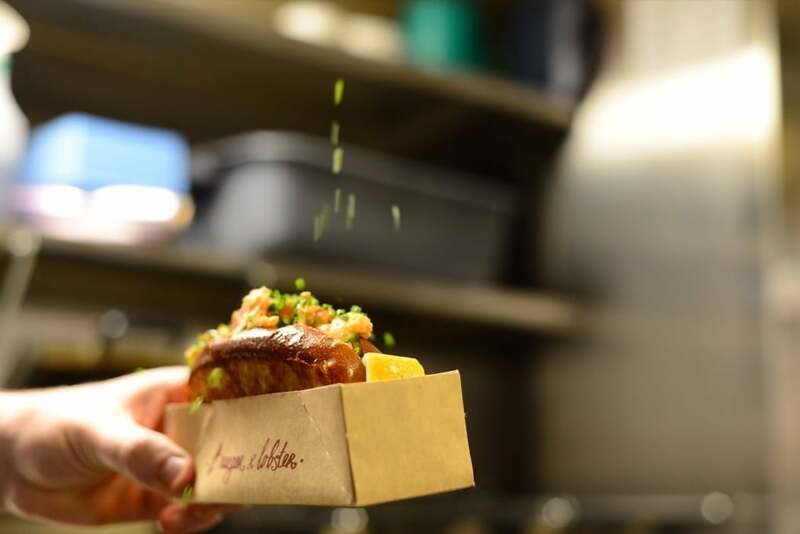 To get to this outpost of Burger & Lobster, hop on the Docklands Light Railway from Bank underground station in the City over to West India Quay station. You can also get there from the Canary Wharf station on the Jubilee line. It is easy to find as it is just opposite the floating bridge which takes you across the water from the main buildings of Canary Wharf. 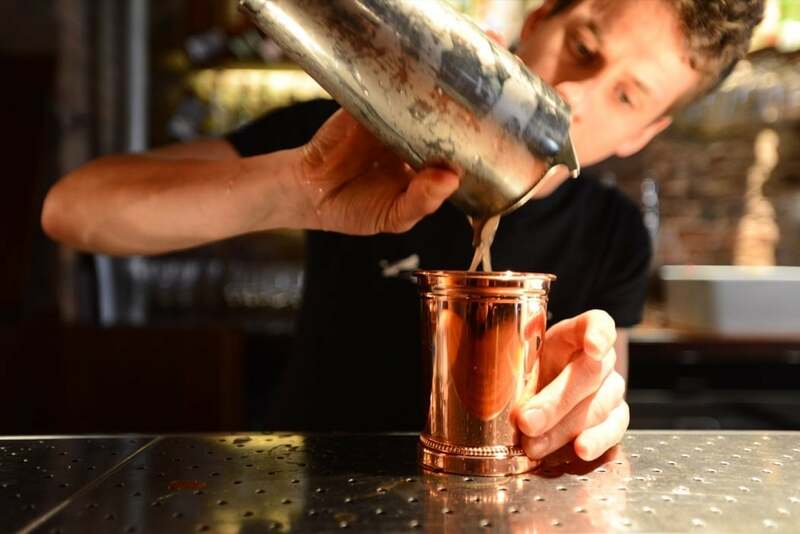 We particularly recommend travelling to this Burger or Lobster restaurant in the summer, when you can sit outside with your drinks and dishes on the paved terrace and watch the world go by. 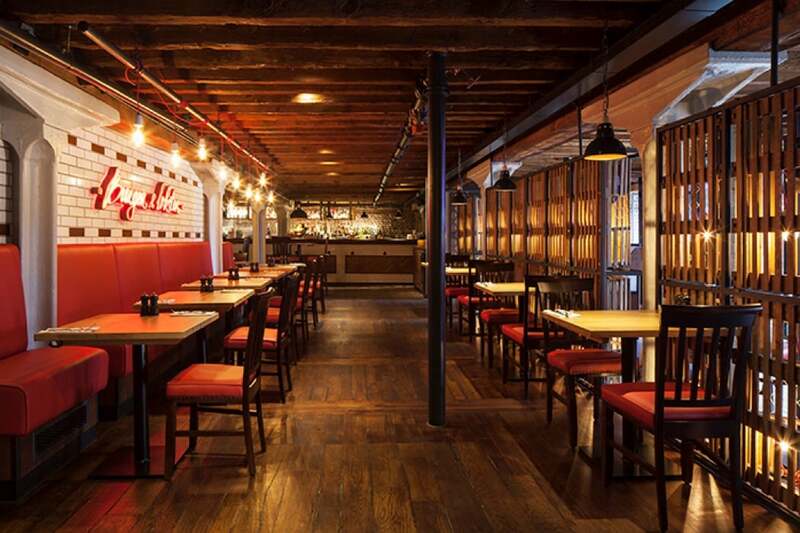 Inside, this converted warehouse has been beautifully converted with the red brick walls still on show inside and the signature Burger & Lobster stylish bar and seating areas. Muted lighting makes this a great venue both for a business lunch or a romantic evening. 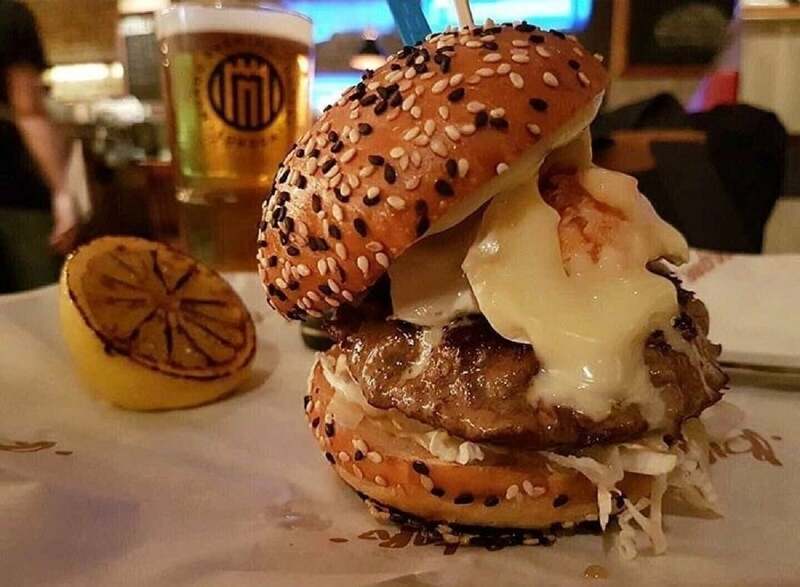 Visit for a waterside cocktail, or indulge in a full-on Delux Burger meal which uses ‘Best in Class’ Angus beef from Nebraska. The “pièce de résistance” dish here comes from picking out your own live Lobster from Nova Scotia (where the waters are deep and the lobsters are flavourful) which lives in a tank in the restaurant. Moments later you can enjoy the chap, utterly fresh on your plate. 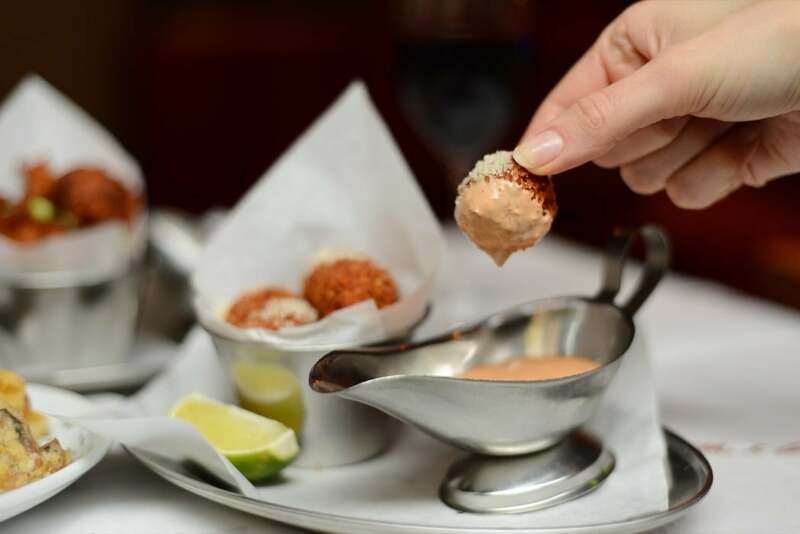 This restaurant chain grew from a pop-up in a Mayfair bar to ten branches London-wide, with more around the world. 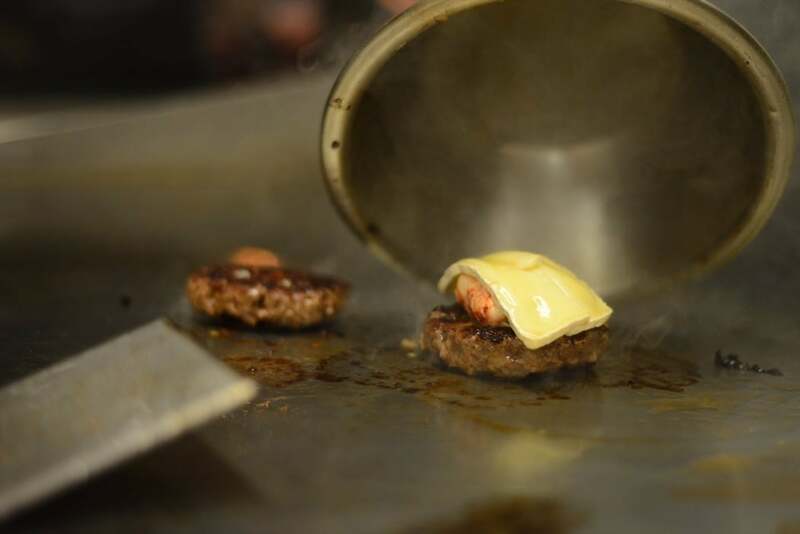 The menu offers various versions of Burger and Lobster and they cook both with excellence and panache.